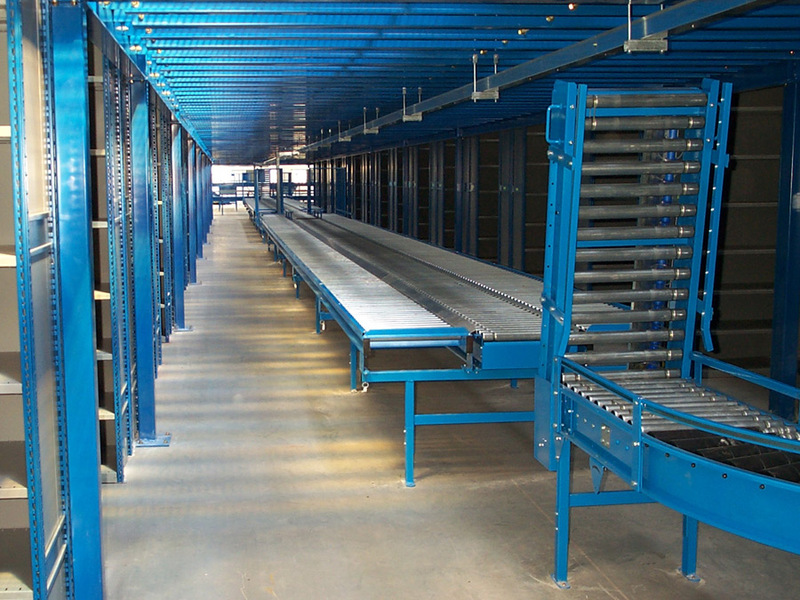 Absolute Storage Systems has a huge line of conveyors ranging from simple gravity roller systems to complex powered systems with automated product diverts & accumulation areas. 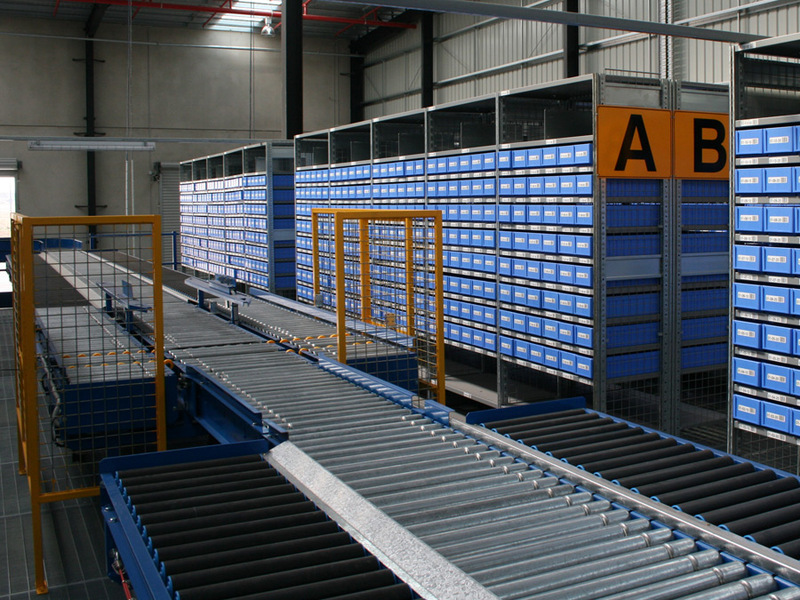 Absolute Storage Systems has a huge line of conveyors ranging from simple gravity roller systems to complex powered systems with automated product diverts & accumulation areas. Elevating & multi tier conveyor systems are offered plus full pallet conveyors. 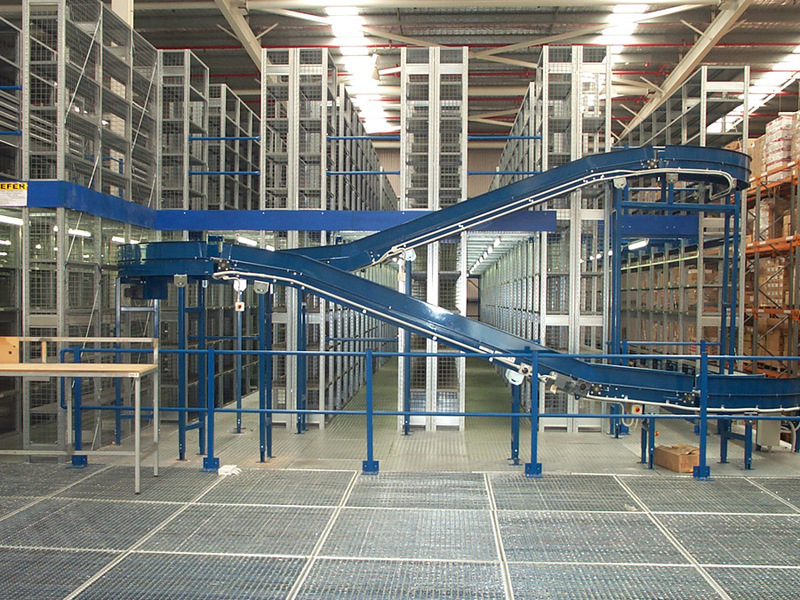 To receive a complete catalogue of all our conveyors, contact our catalogue sales centre on (+61 3) 9799 2291. Want to discuss Conveyor Systems?